New evidence reveals that the conservation crisis for African elephants is widespread, and is decimating two species. The worsening situation for Savanna elephants (Loxodonta africana) was recently chronicled in National Geographic’s story on “Blood Ivory“. 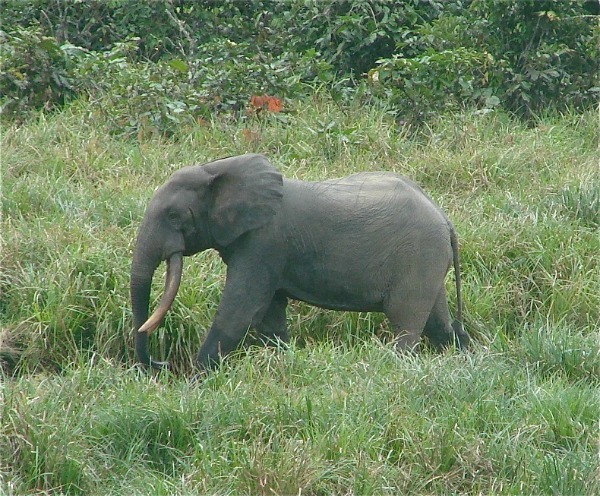 Sadly, the less-well-known Forest elephants (Loxodonta cyclotis), are faring even worse. 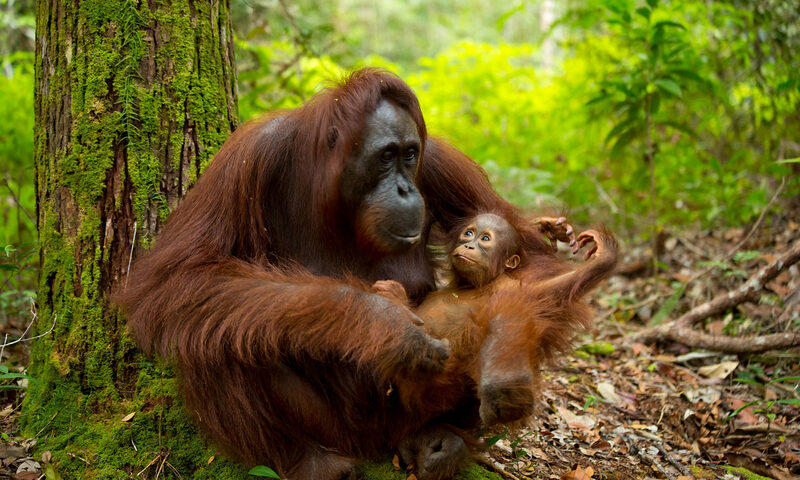 occupying less than 25% of its potential range.”, according to the authors. 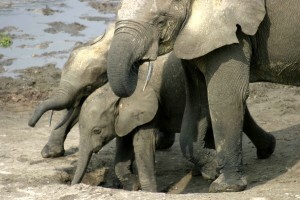 Other experts believe that the only solution is a complete ban on the ivory trade. A new report from CITES (Convention on International Trade in Endangered Species) documents the fact that stockpiles of ivory – whether legal or illegal – are facilitating the trade in poached ivory. 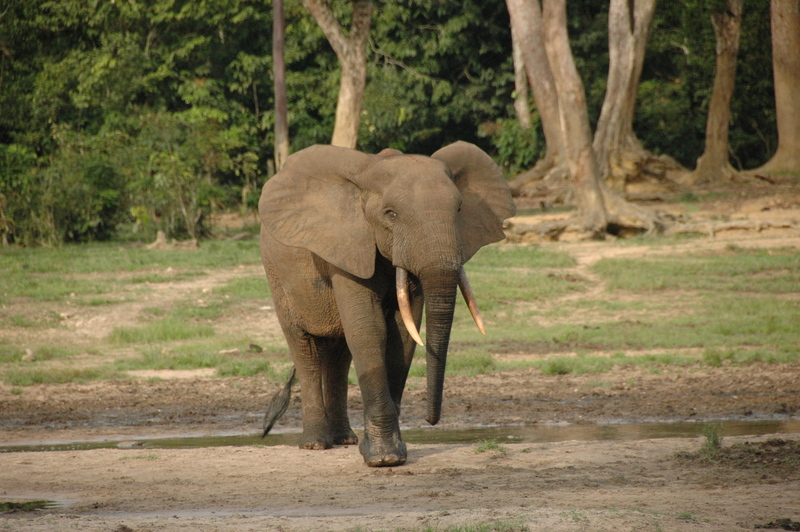 Since 2007, the CITES report documents that the illegal trade in ivory has more than doubled. In 2011 alone, approximately 17,000 elephants were killed for their ivory. As reported by CNN, China remains the single largest consumer of ivory, by far. Related to that is the fact that Chinese officials are making more seizures of illegal ivory than any other country. Over 6 tons (worth more than 6 million US) have been confiscated in the last 6 months. 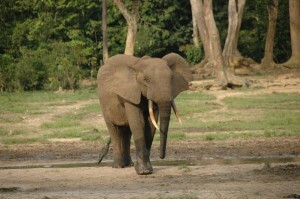 Significant coverage of the ivory issue is not limited to national media outlets. The Des Moines Register has published a story addressing the issue, including a plea from a local conservationist asking President Obama to do “everything in his power to address the crisis.”. The radius of empathy for elephants is increasing, yet the slaughter continues at unprecedented rates. The killing must be stopped – at least slowed – until the Asian appetite for ivory ends. This will require innovation in conservation methods as well as educational outreach. Next PostNext Did Dinosaurs Use Tools?